Compliment the aggressive style of your muscle car by adding a set of revolutionary and lightweight KRYPTON Black Chrome Wheels by VARIANT. Constructed in-house with the great attention to details and specifications on your ride in mind, they will offer a mind-boggling look and excellent durability to you. Made from the finest quality materials, using unique Cold Vertical Forging process and covered with a scratch resistant, super black chrome finish, they ensure excellent overall structural rigidity as well. Krypton wheels feature stylish multi-spoke design and will surely compliment the modern styling of your sports car. They are offered in a wide range of offset configurations and made in accordance with the strict quality standards so you can be 100% that KRYPTON Black Chrome Wheels by VARIANT are the ones you can rely on both while on a track or during a city driving. 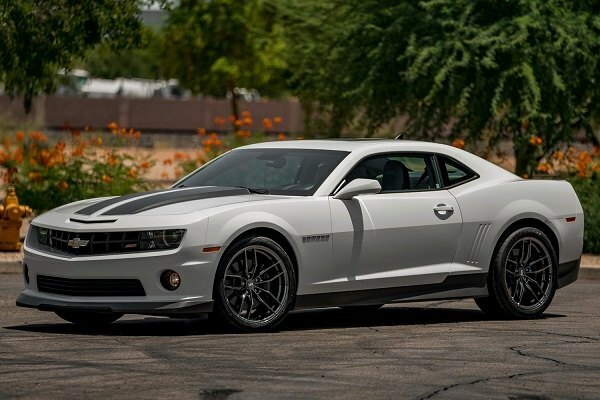 See yourself as a Superman while behind the wheel with the right set of wheels on your Camaro, order Krypton wheels at CARiD. 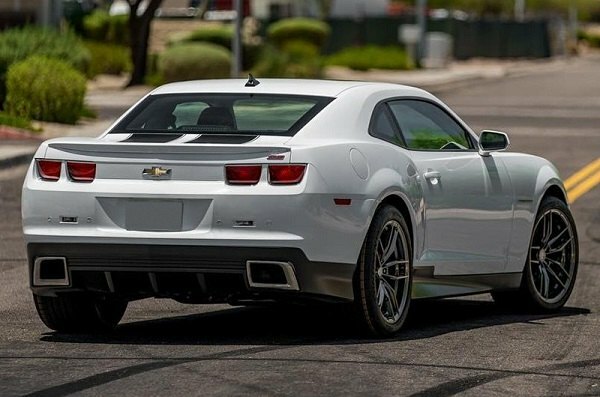 NEWS: Why does Chevy want to trademark Camaro Krypton? Do I need to upgrade my light wires for 80W and 100W krypton bulbs?